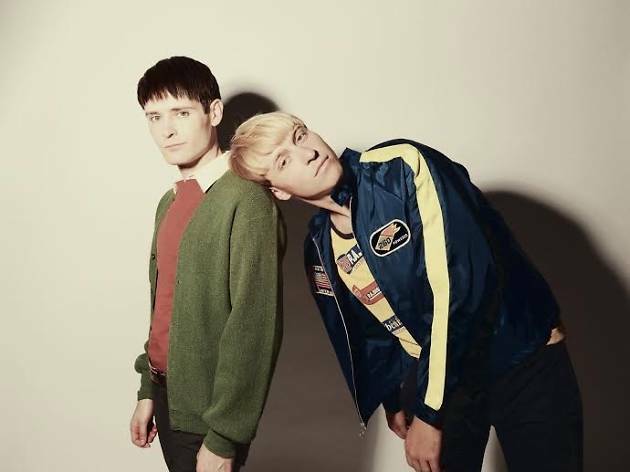 The Drums present their new album in Spain as part of a tour to present 'Encyclopedia' (2014). This third album from the New Yorkers has released its first single 'Magic Mountain', which promises to be as much of a hit as the band's earlier records. 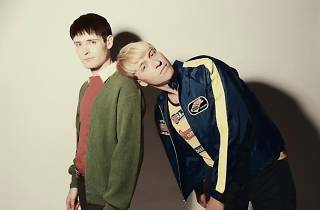 In 2009, The Drums started to make a dent in the American indie scene with their first EP, 'Summertime! ', and 'Let's Go Surfing' was their biggest single released from that record. Since then, their popularity has only grown and they've managed to fill venues wherever they go.